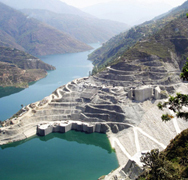 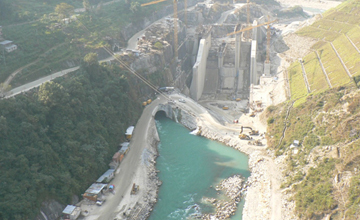 The Middle Marsyangdi hydro-electric project is Nepal’s second largest hydro-electric power project. 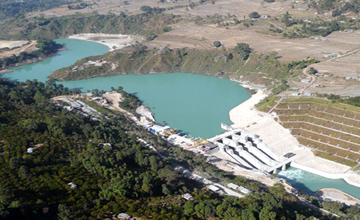 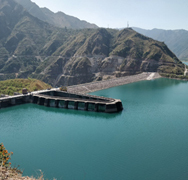 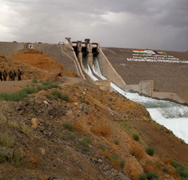 The installed capacity of the Middle Marsyangdi hydro-power project is 76 MW. 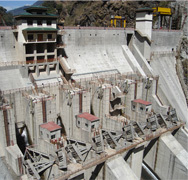 Encardio-rite supplied geotechnical sensors for the instrumentation of the earth and rock-fill dam, surge/pressure shafts, tunnels, powerhouse with the provision of monitoring services.